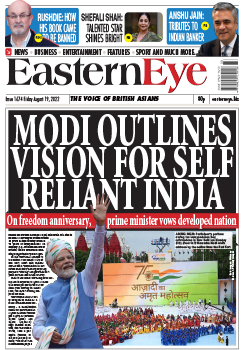 GARAVI GUJARAT news-weekly has been serving the Indian community in the USA, UK & Europe and the world since 1st April 1968. 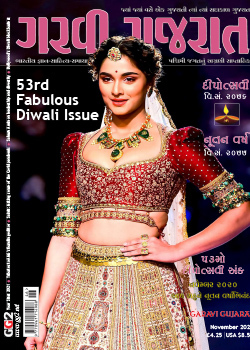 It is the biggest selling bilingual Gujarati/ English News Weekly outside India in full colour.With its unrivalled news gathering network, Garavi Gujarat brings out the very best coverage of news and features from India, UK, US and around the globe. 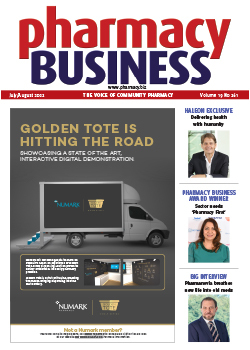 Pharmacy Business is a monthly business magazine going out to 10,057 community pharmacies in the UK. The title is 100% requested and audited by ABC. A blend of retail and clinical news, commentary and analysis, it offers pharmacists a complete approach to developing their business. 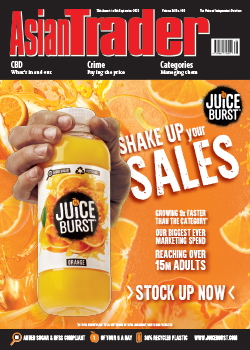 Asian Trader is the leading fortnightly business magazine for the food and drink sector in the UK. With market news, intelligence and surveys, it’s the inside track for any retailer looking to get ahead. Published in English, Gujarati and Urdu. Established 1985, the publication is 100% requested with a circulation of 40,251 ABC. 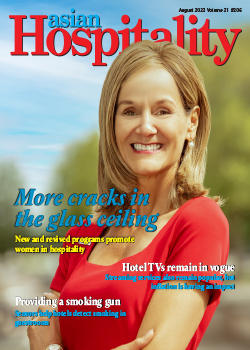 Asian Hospitality is a US business magazine for the independent franchise and hotel & motel owners. Packed with trade and policy news, business boosters and sector analysis, it is the industry mole and catalyst, inspiring change in its wake. The title goes out monthly and has a circulation of 10,000 audited by BPA and 100% requested. 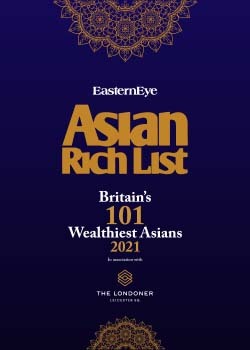 The Asian Rich List, launched annually at the Asian Business Awards, highlights the wealthiest Asians in the UK. Compiled by a panel of experts and editors of Asian Media & Marketing Group, it is the definitive guide to ultra high net worth individuals and Asian Business success. 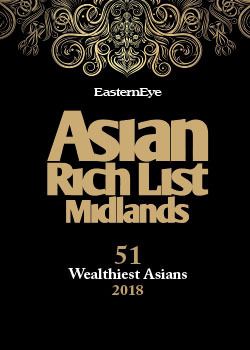 The Asian Rich List Midlands, profiles the 51 wealthiest Asians in the Midlands area. This inaugural list was launched by The Rt Hon Danny Alexander, Chief Secretary to the Treasury on at the Midlands Asian Business Awards in April 2017. 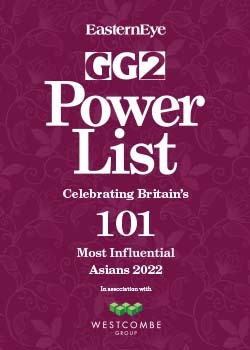 The GG2 Power 101 profiles the most influential Asians in the UK. From politics to media and commerce to culture, the Power 101 are individuals who are making a real and tangible difference to the society in which we live and are instrumental in shaping opinions in the UK. The GG2 Power List is launched annually at the GG2 Leadership Awards.